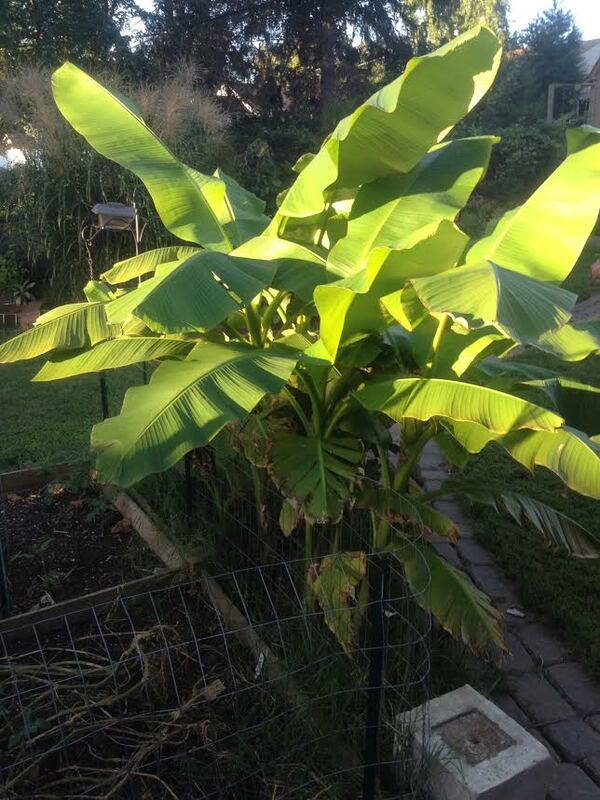 Our banana trees! They didn’t get very tall this year but this is only their second year. They are the kind that actually come back and you don’t have to dig them up. We had those kind several years ago and one of them got to be over 16 feet tall. It was so sad having to cut it back to bring them in for winter, and that got to be quite a chore. So, we planted these instead. They are another reminder of home because my mom has several that she puts out and digs up each year.